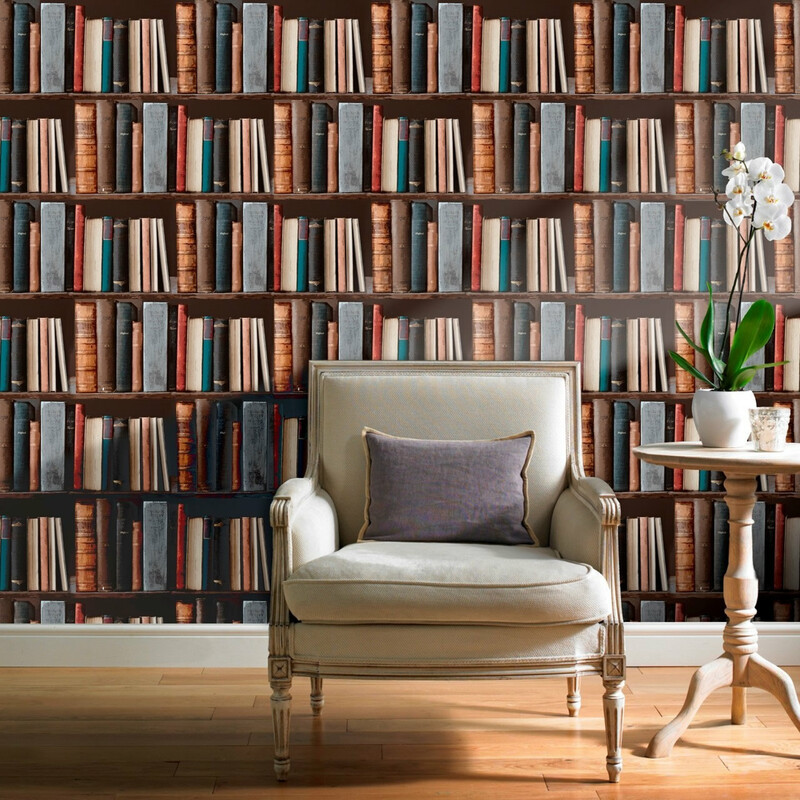 Dewhurst Decorating Supplies is a family run business in Nelson, Lancashire, established in 1982 and remains the area’s premier retailer and trade outlet of its kind, so rest assured that’s a lot of experience. 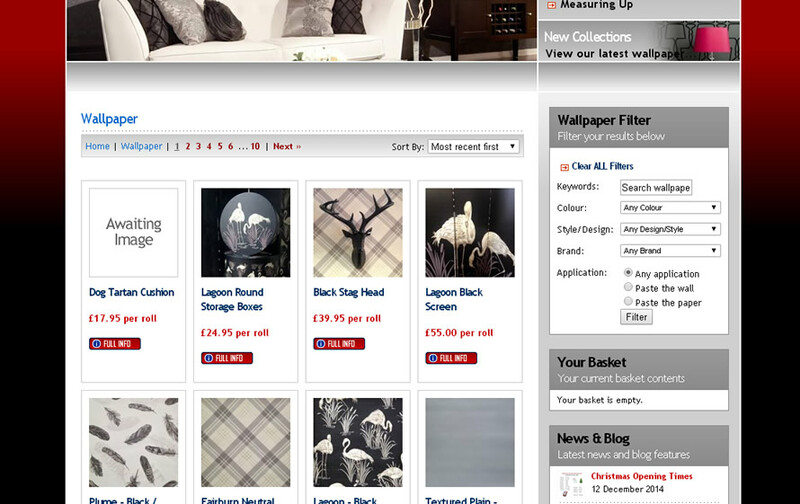 The perfect place to shop for feature wallpaper and buy wallpaper online. Keep up to date with the latest trends and statement wallpapers. 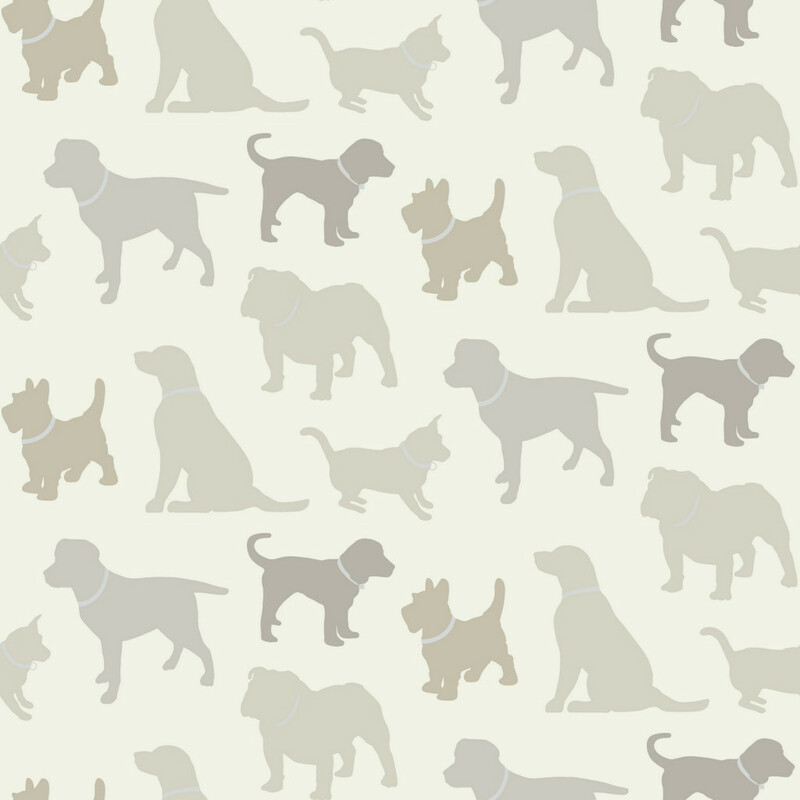 Pick up decorating tips and advice with their easy to use website and browse a wide range of wallpapers. 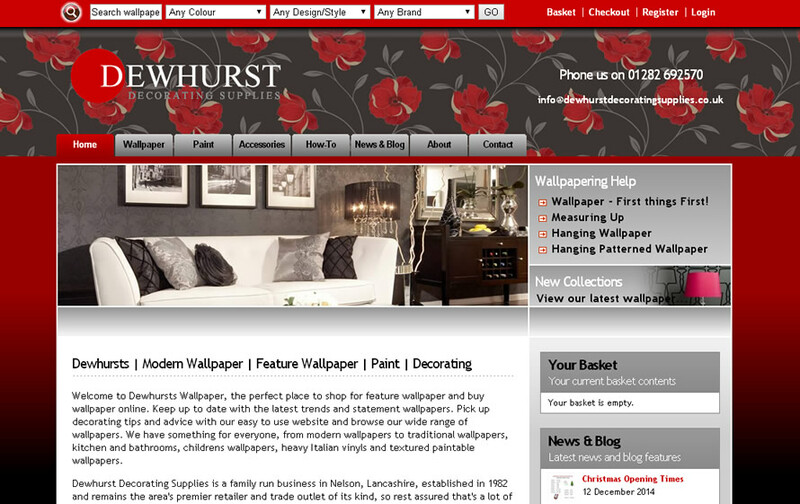 Full ecommerce enabled KreatureCMS website for Dewhursts, a long established supplier of wallpaper, paint and decorating supplies. 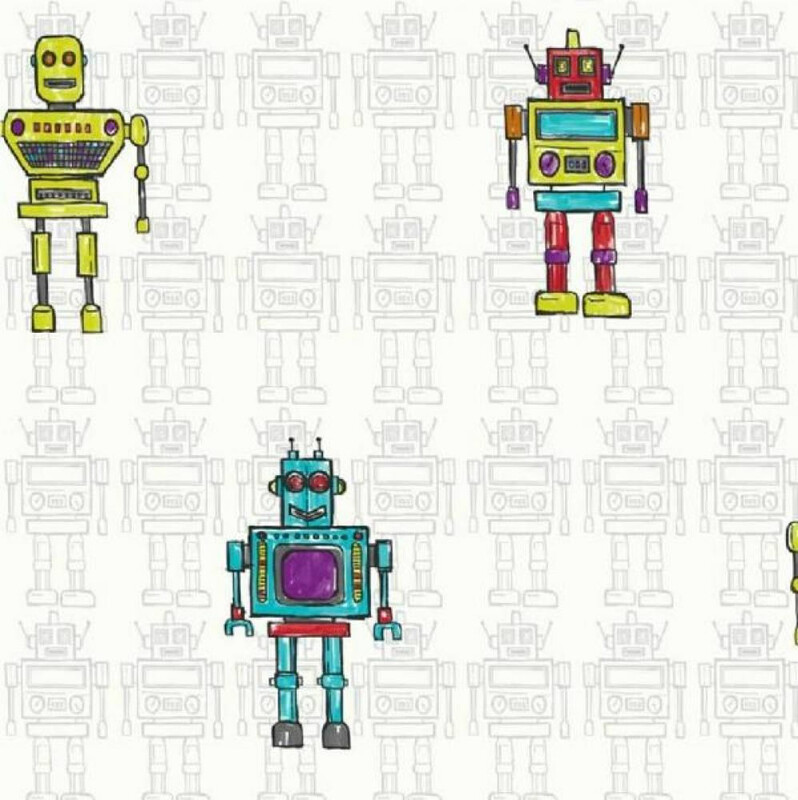 The new site is big, bold and professional and focuses on the user experience and allowing users to easily purchase the wallpaper they require.